Dow Jones today, May 28, 2014: The Dow Jones today (Wednesday) will likely continue to benefit from positive economic data, including growing consumer confidence and expansion in the U.S. service sector. The Golden Age Begins: It comes without brakes. It comes without gas pedals. It comes without a steering wheel. But Google Inc.'s (Nasdaq: GOOG) electric-powered car has been developed. The automobile travels at 25 mph and has a stop-and-go button. The company announced plans to have at least 100 of the two-seat cars on the road for testing next year, although there are no future plans to sell the car to the public. Another Energy Deal: While Sen. Harry Reid berates the Koch brothers over their politics, their companies are growing. 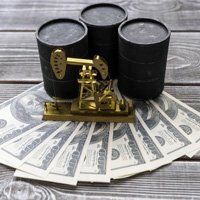 Koch Industries Inc. subsidiary Flint Hills Resources has purchased PetroLogistics LP (NYSE: PDH) for $2.1 billion in cash. The company is a manufacturer of propylene. Shares of PetroLogistics were up nearly 10% in premarket trading this morning. 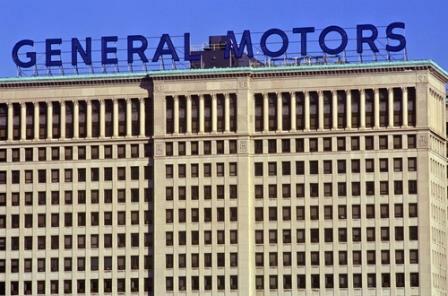 Problems Emerge: The National Highway Traffic Safety Administration has demanded that General Motors Co. (NYSE: GE) disclose how it tabulated the number of deaths caused by its faulty ignition switches. The auto company has said that 13 people have perished due to the defect. However, the NHTSA believes that more will emerge. "We believe it's likely that more than 13 lives were lost," said the current agency administrator yesterday. "GM knew about the safety defect, but did not act to protect Americans from that defect until this year. Today's Economic Calendar: A light schedule features the weekly ICSC-Goldman Store Sales Index, which measures retail performance, and the Redbook, which compares sales at chain stores, discounters, and department stores. Bad News for Zuck: An Iranian judge has ordered Facebook Inc. (Nasdaq: FB) CEO Mark Zuckerberg to appear in court over privacy concerns stemming from the company's applications Instagram and Whatsapp. The judge mandated the applications blocked, and that Zuckerberg must answer questions about privacy. Of course, Zuckerberg is extremely unlikely to comply, as the U.S. and Iran lack an extradition treaty.